Does Protein Make You Constipated? Protein is a vital component to bone, skin, muscle, blood and cartilage development. Found in all your cells, as well as most hormones and enzymes, it is vital to the formation and restoration of tissue. Many of your body parts, like fingernails and hair, are made primarily from protein. It plays an important part in your health, especially if you lead an active life. Sometimes you need to add more to your diet. If so, you may be asking yourself if there are side effects. If you do not get enough fiber in your food and do not stay hydrated, a high protein diet can cause constipation. While protein is essential to maintaining an active and healthy routine, increasing your intake does come with side effects. There are several reasons to why it can cause bowel problems. It takes a lot of work and energy for your body to process protein. Once it travels through your stomach's gastric acids, gets hammered by your pancreatic enzymes, and gets converted into free amino acids, protein must be processed by your liver. Anything left over is cleaned out of your system through your kidneys in the form of urine. The more protein you consume, the more byproducts your kidneys must remove, thus dehydrating your body. This can lead to constipation. Combining a high protein diet with a low fiber/carb diet can lead to hard and dry stools. Protein foods are usually void of fiber, thus messing with your regularity. Fiber is needed to keep your food on track, so it does not get bogged down in your digestive tract. The longer it takes to process your food, the more your system depletes any moisture it has in it, and in turn causes constipation. 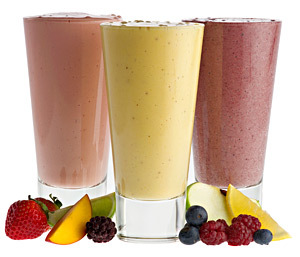 Unable to Digest Lactose: Protein shakes are full of whey or other milk solids. This is not usually an issue. However, if you are a person who has a hard time digesting lactose, it may lead to constipation. Often when this occurs, it is due to a person's inability to produce lactase. Lactase is an enzyme needed to breakdown lactose. Gluten Intolerance: Gluten is a protein ingredient found in several types of grain. Some people have intolerance to it and cannot digest it properly. Celiac disease occurs when your body’s immunities go on the attack against gluten. These conditions cause digestive issues, including constipation. Excess Calcium: Your body needs calcium to maintain strong bones, teeth and cartilage. When you have too much of it in your system, it can cause a condition called hypercalcemia. This illness makes the muscles in your digestive tract contract at a slower rate. Because of the slowdown, processed food backs up and it results in constipation. Does protein make you constipated? Now that we know the answer is yes, we need to find ways to prevent it. First of all, constipation occurs when you have difficulty passing your stool because it is too hard. The key to the problem is prevention. Stay Hydrated: Because protein uses up a lot of your body's fluid, you have to make sure you stay hydrated. Not only should you increase the amount of water you drink, you can get additional fluids from soups, vegetables, fruit and other hydrating drinks. A great way to remind yourself to drink more is to carry a water bottle with you at all times. Also, finish your meals by drinking a tall glass of water when done eating. Eat Fiber: Vegetables, fruits and beans are full of dietary fiber. 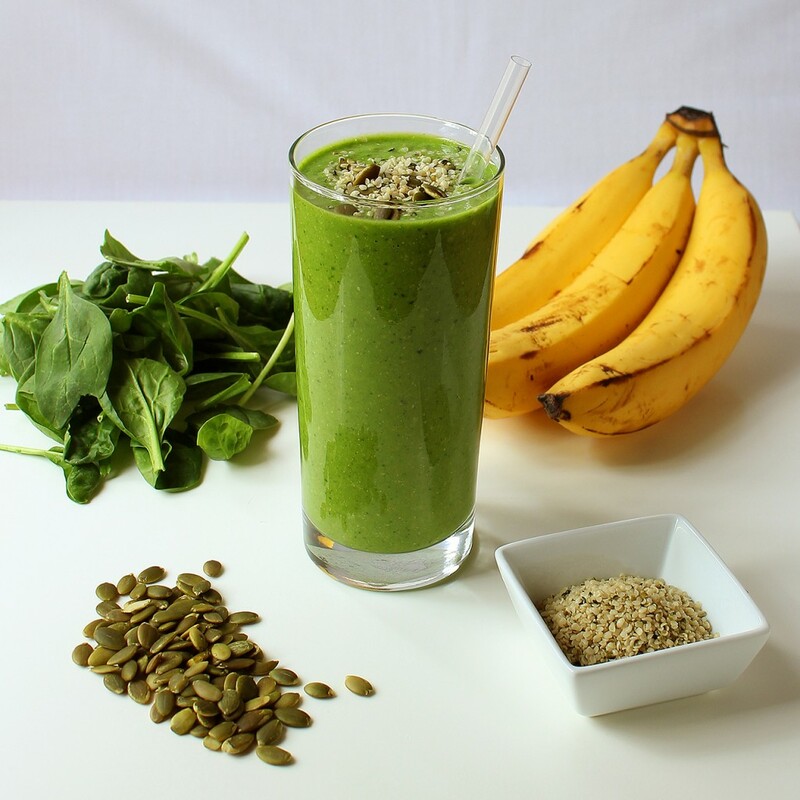 Add fiber powder to your shakes to offset the negative effects of the protein. Use Laxatives with Caution: Being constipated over several days can cause discomfort and sometimes even pain. If you have not had a stool movement for more than a couple days, you may need to use a laxative. Your doctor can help you determine which one is best for you. Does protein make you constipated? Yes, it does. So take care before starting a high protein regime, you should discuss it with your nutritionist or physician first. You might think your protein needs change with your lifestyle, exercise routine and dietary goals. However, though it may differ slightly, most of the time we all tend to have the same intake requirements. The average recommended daily protein intake is .8 to 1.5 grams per pound of your weight. This can vary based on different goals and lifestyles. An average adult who does not have set workout goals should maintain a daily protein intake of .5-.7 grams per pound of weight. In the case of an average adult who does work out to lose weight or gain muscle, an intake of .8-1 gram of protein per pound per day is recommended. A woman trying to gain muscle mass, lose weight and get toned should have a daily protein intake of 1-1.2 grams per pound of weight, while a man with the same goals should have an intake of 1-1.5 grams. The general rule of thumb is 1 gram of protein per day per pound of your weight. Gaining Excess Weight: Protein packs a lot of calories and your body tends to store it for later use. Chance of Dehydration: It is recommended for every 100 grams of protein you consume, you should drink about half a gallon of water to stay properly hydrated. Bowel Issues: High protein consumptions can irritate your intestinal tract and lead to diarrhea, constipation or too much gas. Deficiencies in Nutrients: Concentrating too much on protein intake may cause you to forget about other nutrients your body needs to stay healthy. Make sure you eat a well-balanced diet. Risk of Seizures: There has been a link between seizures and too much protein, but only in the case of insufficient hydration. Enzyme Overload: A high protein diet may increase the enzymes in your liver. Heart Disease: You face a higher chance of heart disease if you eat a high-protein diet full of unhealthy food sources like fat. A healthy diet with a lot of protein has not been linked to this issue. This list may be daunting, but it is important to note that the negative side effects of a high protein diet are only present in cases of an unbalanced diet and dehydration. Protein is vital to your health, so much so if your intake is insufficient you may suffer from hair loss, problems with vision, insomnia, bad coordination and an overall feeling of sickness. Why Is Your Stool Green? Is It Bad to Hold Your Poop? What Causes Vomiting and Tingling Hands? Why Do You Have Frequent Loose Stools?